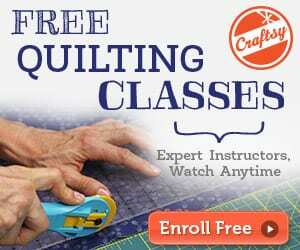 This is a perfect tutorial for anyone who loves a quick and cute kids refashioning project. Learn how to make this little girls peasant style dress with an elasticated waist from a cute vintage pillowcase. It’s very comfy and the bodice pattern is sized for ages 2-5. 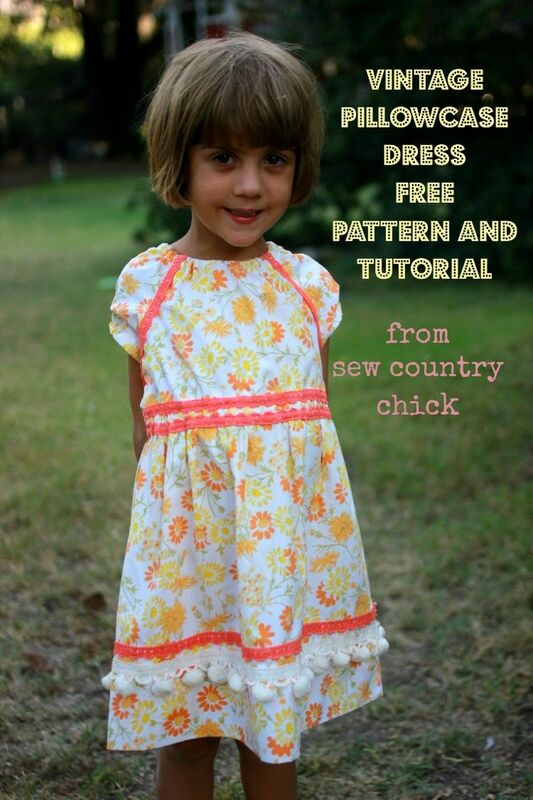 The dress is super cute and the whole dress pattern and tutorial is an easy project. 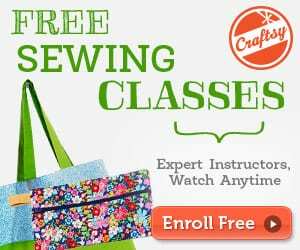 A peasant dress might not be exactly cutting edge but it's a perfect project for beginner seamstresses.